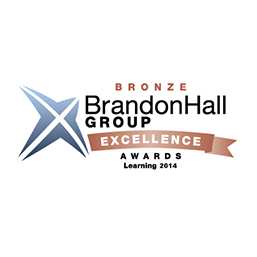 Bottom-Line Performance and the ExactTarget Marketing Cloud won a coveted Brandon Hall Group bronze award for excellence in the Best Use of Games and Simulations for Learning category. BLP and ExactTarget’s win was announced on September 10th, 2014. The winners are listed at http://go.brandonhall.com/past_award_winners. The winning solution, MobileConnect Guru, was created using the Knowledge Guru Game-Based Learning Platform. 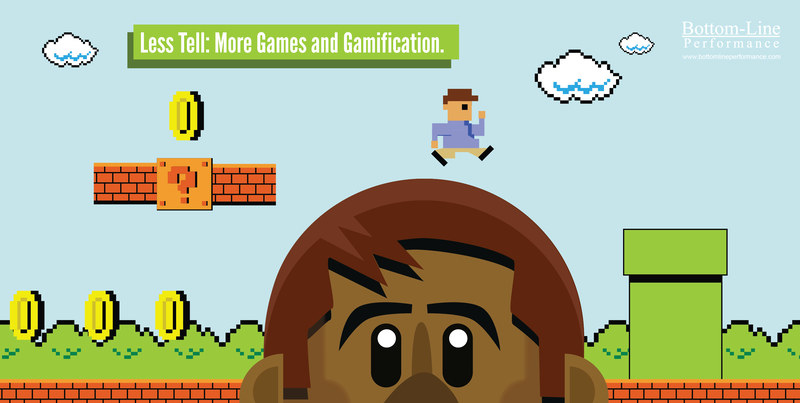 Knowledge Guru is a cloud-based platform for designing serious games that link engagement and motivation to the science of learning and remembering. ExactTarget’s employees, resellers and partners played the game to gain mastery over mobile terminology and product features and benefits – mastery that is critical to effectively selling and supporting a product. The game reinforced other rollout efforts and provided a “just before launch” reinforcement. The ExactTarget Marketing Cloud from salesforce.com (NYSE: CRM) is the leading 1:1 digital marketing platform, connecting companies with customers in entirely new ways. Learn more at www.ExactTarget.com. Bottom-Line Performance is a learning design firm serving a wide range of corporate, nonprofit, and government clients. Since 1995, we’ve helped clients choose the right learning solutions for their learners, while also helping them to design and develop learning tools effectively. 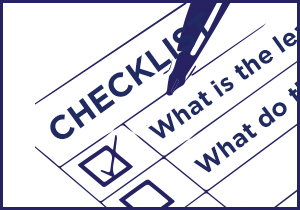 Areas of specialization include product launches, customer training, customer service training, and safety and compliance training. BLP is a certified woman-owned business. 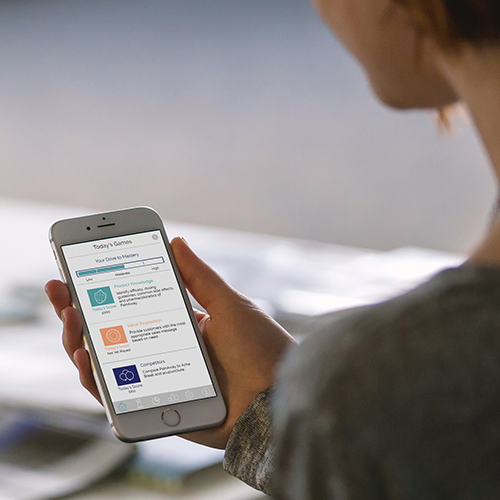 Bottom-Line Performance is the creator of Knowledge Guru, a game-based learning platform that uses learning science to increase employee knowledge retention and improve performance. Use it to create a single serious game teaching foundational knowledge or an extended play experience that incorporates performance challenges to help players acquire and practice new skills. The secret? 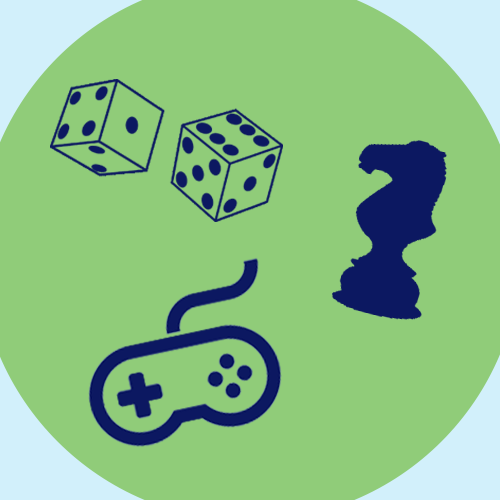 Every game mechanic and game element is carefully linked to the science of how we learn and remember.